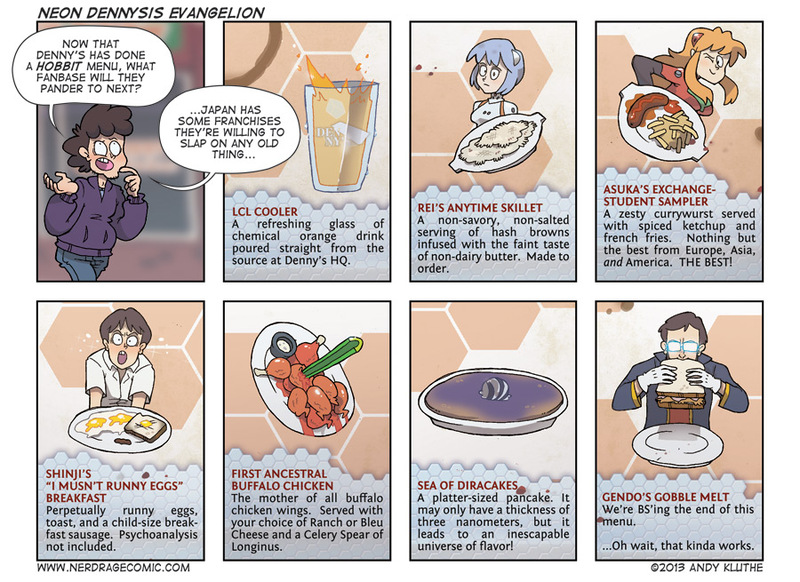 This comic won't make much sense if you haven't watched Neon Genesis Evangelion. The most important news of the week is Sony's big announcement: the PS4 is coming. And unlike the usual Sony-fair, we got technical specs, gameplay demos, and specifics on features. No price though. If you'd like to know more, please check with your gaming news site of choice. They're all bursting with PS4 headlines.